In support of the thin blue line, we have innovated flashlight technology. 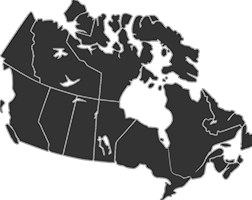 You’ll be ready for whatever is on the other side of the dispatch call. 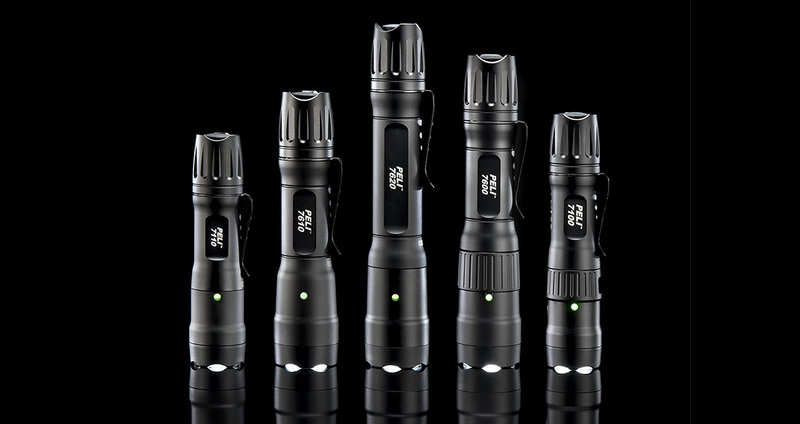 Our new 7 Series Tactical Flashlights are diverse, tough and the smartest tactical lights to hit the streets. These flashlights are engineered to help you answer any call. 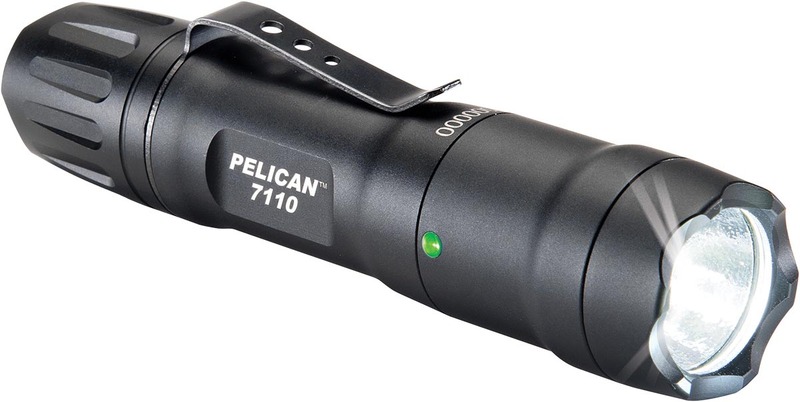 Our 7100 and 7600 are Pelican's first advanced tactical flashlights to set the standard and pave the way for high performance with tough as nails DNA you’ll find in the 7 Series family. 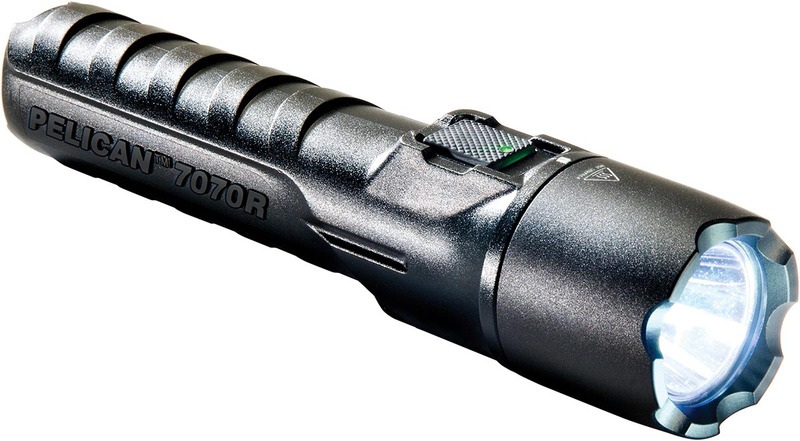 From selectable and programmable modes - ranging from strobe to super bright lumens, traffic wand options and battery level indications, you’ll see that these flashlights are tough and versatile. You’ll never look back.